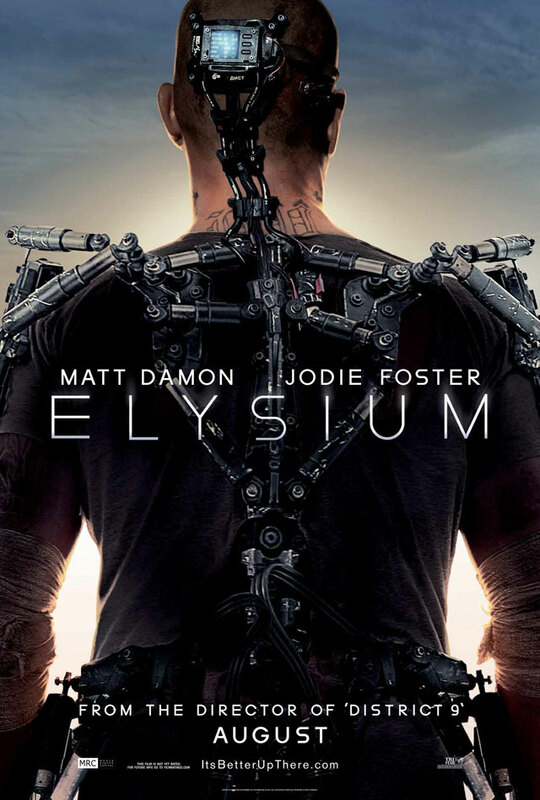 Elysium is an upcoming science fiction film written and directed by Neill Blomkamp, who also co-wrote and directed District 9 in 2009. The film is about a man striving to bring equality to the people of a destroyed Earth by breaking into an off planet paradise and seizing control. It stars Matt Damon and Jodie Foster. 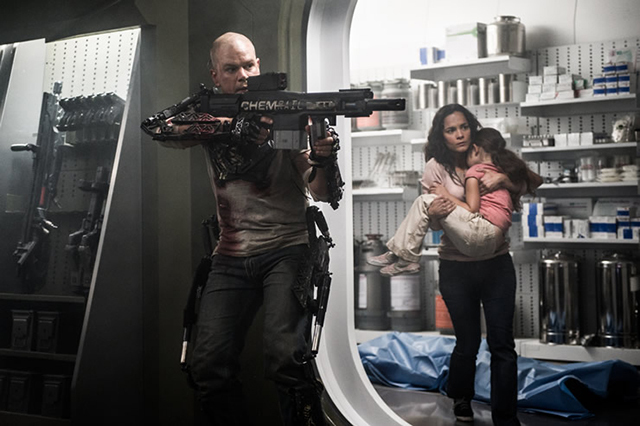 Elysium is scheduled to arrive in theaters on August 9, 2013.